1/43.- Welcome to Braga !!! 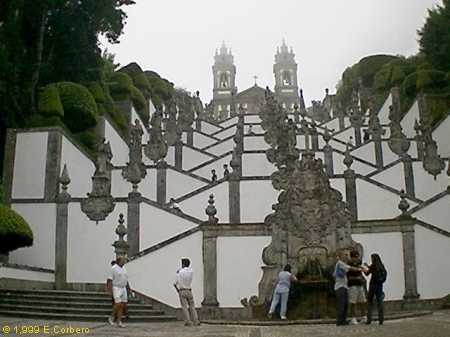 Welcome to Braga (North of Portugal). The city is also known as the "Portuguese Rome" for its concentration of religious architecture. Braga is located in the North of Portugal, the more developed territory. This town is the commercial and business center of the region. In Portugal, Braga's population is considered the most conservative, and by some the most pious, by others the most fanatic. The city is one of the most beautiful cities in Portugal.